Weekend or holidays on the Côte d’Azur? With 2 Pass COTE D’AZUR CARD deals choose to visit the Côte d’Azur in complete freedom. From Menton to Saint-Raphaël via Monaco, from the azure coast to the peaks of Mercantour, you have the choice! More than a hundred free activities including the best known ones on the Côte d’Azur with the Pass COTE D’AZUR CARD More than forty specially selected activities to share good times with your family with the Pass COTE D’AZUR CARD + MARINELAND! Experience the Côte d’Azur's best tourist sites and unmissable activities: museums, visits, excursions, attractions and sporting, fun, creative and cultural activities... in 60 towns and villages of the Alpes-Maritimes and Var. Save money on the cost of your holiday, savings of up to 40%! 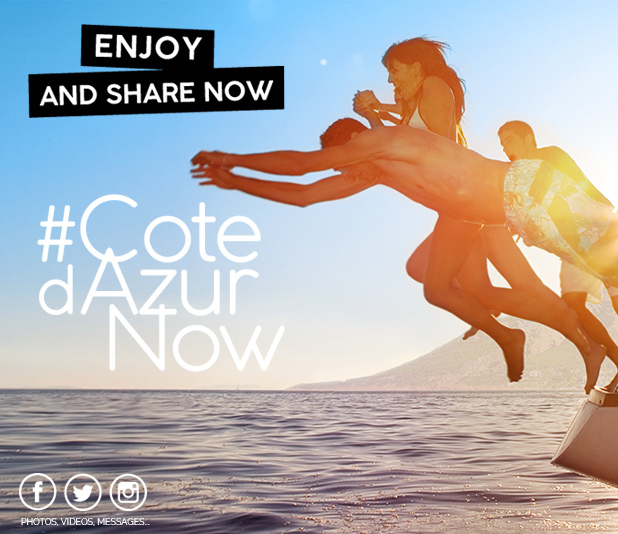 With the 2 deals for the Pass COTE D’AZUR CARD, make yourself a gift of the whole Côte d’Azur with a single tourist pass! CHOOSE THE OPTION THAT SUITS YOU AND EXPERIENCE THE COTE D'AZUR AT YOUR OWN PACE! Use your 3 DAYS OF ACTIVITIES at your own pace over a 6-DAY period.